The Shiv Niwas Palace and Fateh Prakash Palace, which are classified as Grand Heritage hotels, have won many awards. The most prestigious among them is the National Tourism Award for best heritage hotel in 'Heritage Grand' category, received from the Ministry of Tourism Government of India. Gajner Palace Gajner - Bikaner has also bagged this award twice. 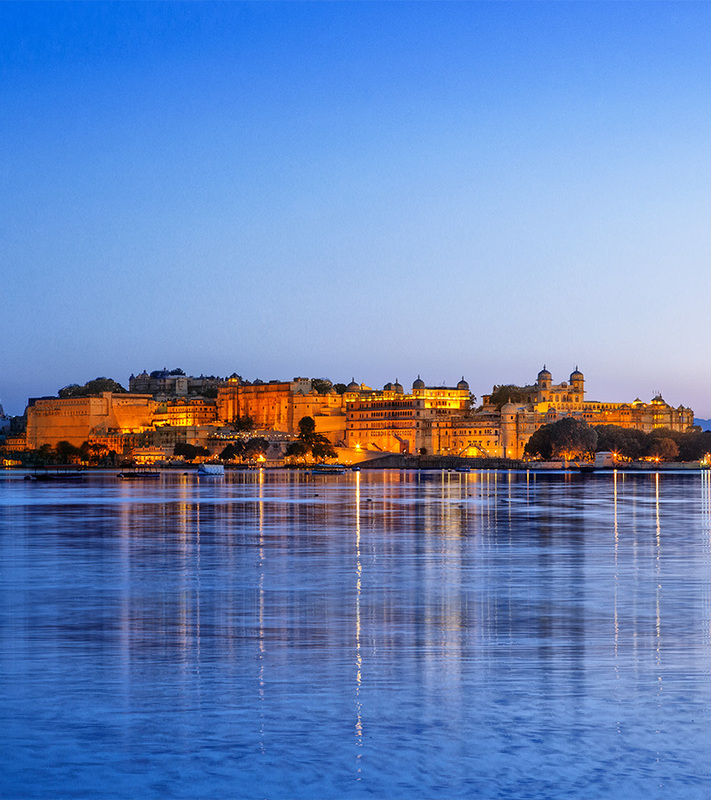 Jagmandir Island Palace a palace on an island in Lake Pichola – is developed as a Grand Heritage Palace, an early 17th century island-palace, it is now playing host to 21st century guests. Shikarbadi Hotel and Garden Hotel in Udaipur, The Aodhi in Kumbhalgarh, Fateh Bagh in Ranakpur, Gorbandh Palace in Jaisalmer and Karni Bhawan Palace in Bikaner are 'Royal Retreats' of the group. Ramgarh Resort & Polo Complex in Ramgarh near Jaipur has been developed as India’s first polo destination.